Do you have a demolition project to undertake? 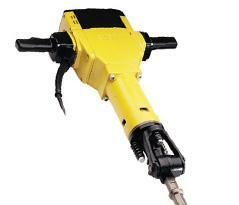 Get quality demolition equipment from us at ALL COUNTY EQUIPMENT RENTAL. We rent out a wide range of equipment, machines and tools for your convenience. You are welcome to call to reserve your equipment today. We deliver in Bohemia, NY, Suffolk County, NY, Nassau County, NY and the surrounding areas. If you are about to carry out some demolition tasks, make sure you get the right equipment. Demolition is not an easy job; it requires planning, skills and quality equipment. You can rent reliable, well-maintained and fully functional equipment from ALL COUNTY EQUIPMENT RENTAL. We have been in the business since 1927 and we are known for offering high-end products and services. When it comes to equipment rental, we are your go-to guy! 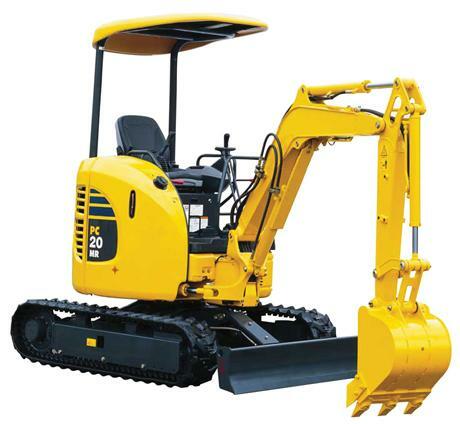 We have a large fleet of equipment, including general construction equipment, industrial tools, demolition hammers, excavators, bulldozers, earth movers and many others. Rent quality and efficient equipment for your project at ALL COUNTY EQUIPMENT RENTAL. You are not sure what you need exactly? Let us help you make the right choice. Feel free to browse through our pages for more information. Rent quality, reliable and efficient equipment from ALL COUNTY EQUIPMENT RENTAL. We have the right demolition equipment for you.